A quick visit to your favourite liquor store reveals the confusion around cider: is it proper craft cider or not? The typical private or government liquor store in BC stocks most canned ciders alongside Spiked Root Beers, Hard Cream Soda, and the ever-popular vodka soda coolers. Bottled craft ciders are sometimes found alongside craft beers, at the bottom of a display fridge, or in a category all to themselves far away from the beer and cooler selections. It’s unfortunate that cider drinkers have to rifle through the alco-pop selection to get to their favourite craft cider. Even more unfortunate is that cider is still categorized among these Ready To Drink (RTD) beverages by the taxation overlords of our alcohol distribution and sales monopoly in the province. Do the beverages in the cooler section of the liquor store come with a hallowed history and rich traditions dating back generations? Probably not so much. But a short exploration of the traditions and innovations in our cider selections point to the fact that proper cider should be considered a category in and of itself, and not merely a drink to be slotted in with a Hard Lemonade. While some other provincial cider associations have created definitions within which cider is categorized, notably the Quebecois Association, to date no such definitions have been created here in BC. This would be an important milestone for our nascent BC cider industry. And while there is still a strong delineation between land-based producers and commercial, urban-based producers of cider, it should be noted that development of a true definition of cider needs to be a collaboration between all levels of the industry. Modern Ciders are made primarily from culinary/table apples. 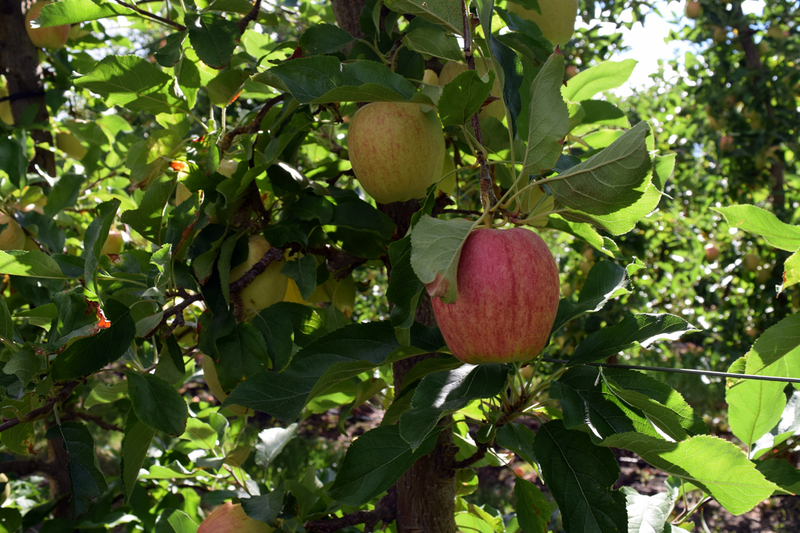 Heritage Ciders are made primarily from multi-use or cider-specific apple. Hopped Ciders are simply ciders with added hops. Ice Ciders are ciders made by concentrating the juice before fermentation. Cider has been produced for millennia and has rich traditions in areas all over the globe; some families have been creating amazing ciders for centuries. Our Canadian, indeed British Columbian, traditions date back a scant century, having been interrupted by prohibition. The ciders of Spain, France, and Britain have left their mark upon many a drinker. Each has a distinct and long history. While it won’t happen overnight, as our cider industry grows and diversifies in BC, it would be a strong move forward to have cider stand alone as its own category at our favourite retail establishments.